Tesla is one of the leading electric vehicle makers in the world. In fact, it is the only well-known all-electric vehicle maker that is making a real global impact. The company, headed by CEO and founder, Elon Musk, has unveiled plans for their first “very affordable” all-electric vehicle. While the most recent Tesla event went a bit under the radar for many techies out there, it was still quite the show. While it was technically an internal event, Elon still took to the stage to hand over the very first Tesla Model 3 to employees. The event also marked the start of the official production of the Model 3. While my thirst for (read: any) Tesla is real, I actually cannot wait to be rich enough to one day own a Tesla 3. It is the perfect blend of simplicity and luxury. The awesome part? You do not actually have to be rich to own a Model 3! Seeing as the Tesla Model 3 is really just a wee version of the current “affordable” Model S, it may come as no surprise that it has specs that live up to its bigger brother’s status. While the Model S can go from 0-100 km/h in 2.5-4.3 seconds, depending on the variant; the Model 3 will take 5.1-5.6 seconds. Similarly, while the Model S has a range of 249-335 miles (400-539 km) depending on the variant; the Model 3 has a range of 220-310 miles (354-499 km). Not surprising at all, yet still surprisingly good. In terms of seating and cargo, the Tesla Model 3 can seat 5 adults, and features 15 cubic feet (425 litre) of space. Space comes via front and rear ‘boots’. This is half of what you can expect from the bigger brother, the Model S, which features 30 cubic feet (850 litre) of total space via the front and rear containers. The Model 3 is also a lot simpler in design; the entire front panel of the car is literally just a single digital display. 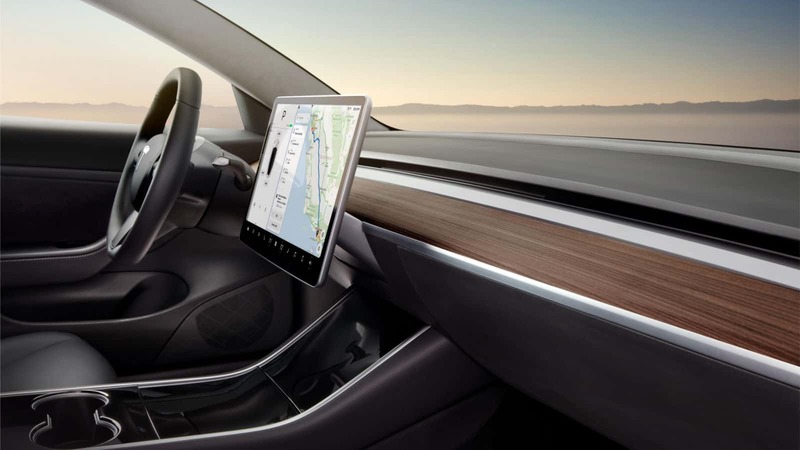 While it is the smaller, more affordable option, it still features all of the safety and convenience features that you can expect from Tesla vehicles. These include a full suite of airbags (eight), emergency braking and collision avoidance systems, electronic stability and traction control; as well as keyless entry, remote climate control via an app, Wi-Fi and LTE connectivity, onboard maps and navigation, voice activated controls, and 60/40 split folding rear seats. 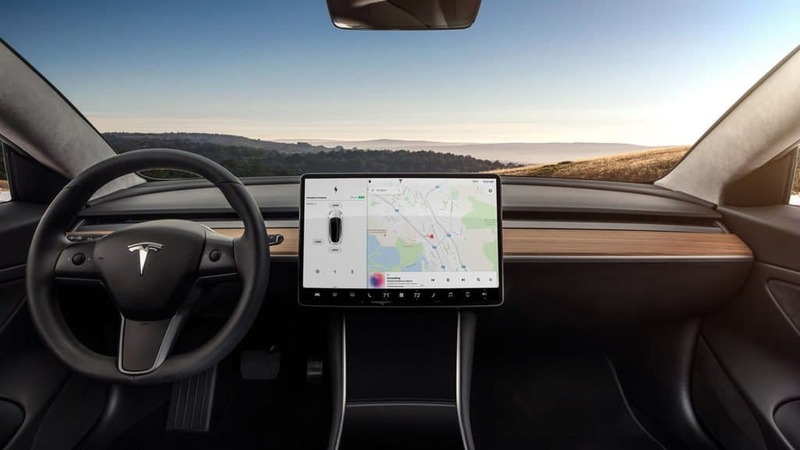 Additionally, the Model 3 also features a standard interior with a 15-inch digital touchscreen display, dual zone climate control, FM/Internet radio, Textile seating, and a centre console with open storage and two USB-A ports. Premium upgrades include heated seating, wood decor, two rear USB ports; 12-way power adjustable front seats with custom driver profiles, tinted glass roof with UV and infrared protection; as well as LED fog lamps, auto dimming, power folding and heated side-mirrors, and docking for two smartphones in a covered storage center console. 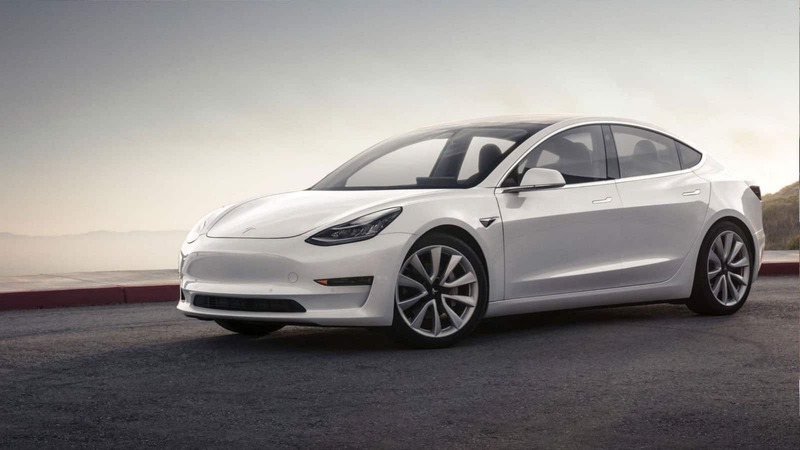 The Model 3 also comes with a 40 year, 50 000 miles (800 000 km) limited warranty service plan, and an 8-year, 100 000 miles (160 000 km) battery warranty; or a Long Range option that ups the battery warranty to 120 000 miles (190 000 km). The Tesla Model 3 is the most affordable Tesla you can get today. 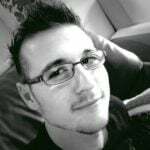 Buying it cash will cost you $35 000 USD (~R455 000 ZAR) before any incentives and upgrades. Unfortunately, due to high demand, the Model 3 can take anywhere from 12 to 18 months to arrive at your nearest Tesla dealership. The company has updated the official page with an announcement that they have ramped up the production speed, however.